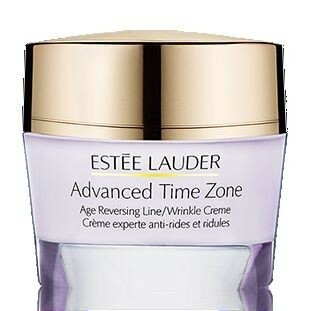 This advanced creme helps "rewind" the appearance of ageing. Instantly skin feels softer, smoother. A fresher, more radiant, significantly less lined appearance is quickly revealed. Women say their skin looks younger and more beautiful. You will too. • Normal/Combination Skin creme is lightweight, silky, refreshing. • Dry Skin creme is luxuriously emollient and velvety smooth. I was sceptical when I saw the price of the cream. I received a sample and thought I would give it a try. The cream absorbs very well into the skin and neck areas and has a light, but pleasant fragrance. It felt thicker than other creams, but it seeped into the skin easily. As I was applying the cream, it moisturised and firmed the skin very well and left it feeling soft, silky and much more radiant. Whether it will reverse or delay the visible signs of ageing remains to be seen. 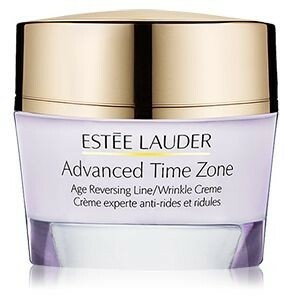 A luxurious, wrinkle cream that enriches skin. An indulgent, face cream that firms and brightens. After the first application I wasn't too impressed, and was of the opinion that this face cream wasn't any better than other cheaper products. Phew - I was wrong! After the second application, my skin seemed more youthful, radiant and supple. Expensive - but well worth the money. A pleasant, light fragrance. A small amount goes a VERY long way. Absorbs well. Leaves the skin feeling well moisturized, smooth, incredibly supple and radiant. Doesn't irritate sensitive skin. A deeply moisturizing face cream that leaves the skin feeling supple, smooth, and looking radiant and youthful. From the moment I tried this I loved it. You can feel (and see) the quality even in the jar. You only need a tiny amount, which is a absolute need given the price. 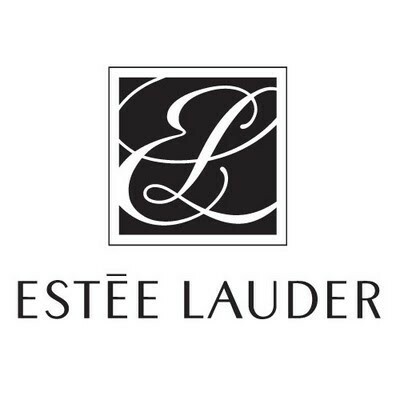 I used it in small specific areas rather across the whole face and with a serum (like Lauder's Perectionist) it had a real and lasting impact. Not necessarily in terms of wrinkles but certainly in terms of smoothness. Very expensive but a quality product that works well. "I was sceptical when I saw the price of the cream. I received a sample and thought I would give it a try. The..."